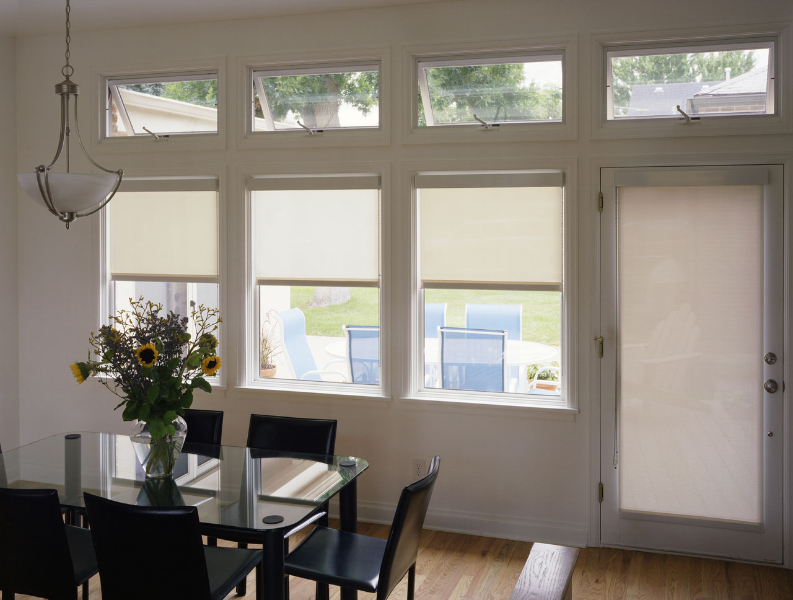 Traditionally, interior shades have been either blinds or solid sheets of tinted fiberglass; yet, each has its problems. 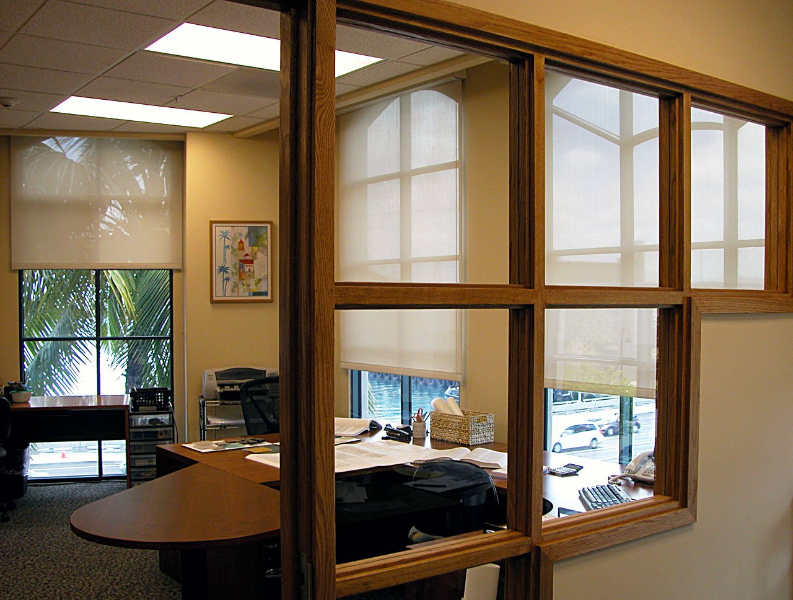 Both blinds and mini blinds are usually made of metal which radiates heat, even when open. 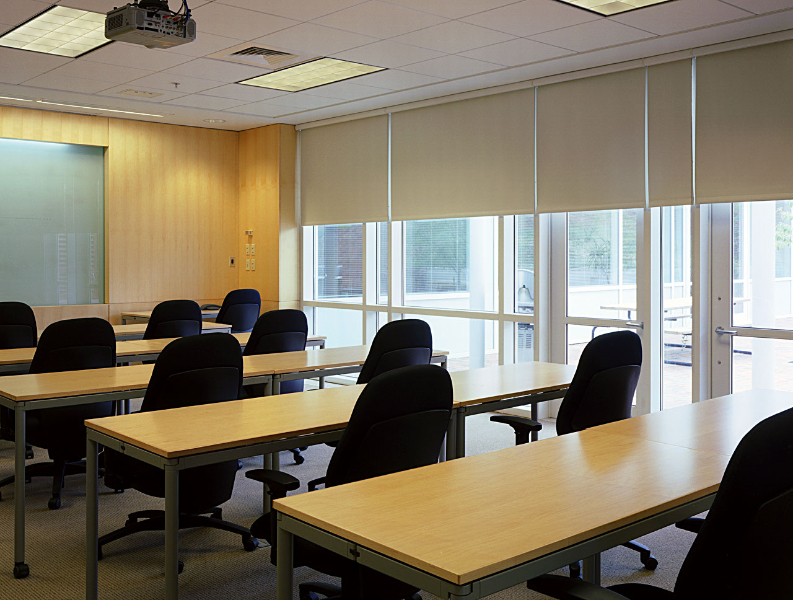 With age, fiberglass shades can become brittle and break. 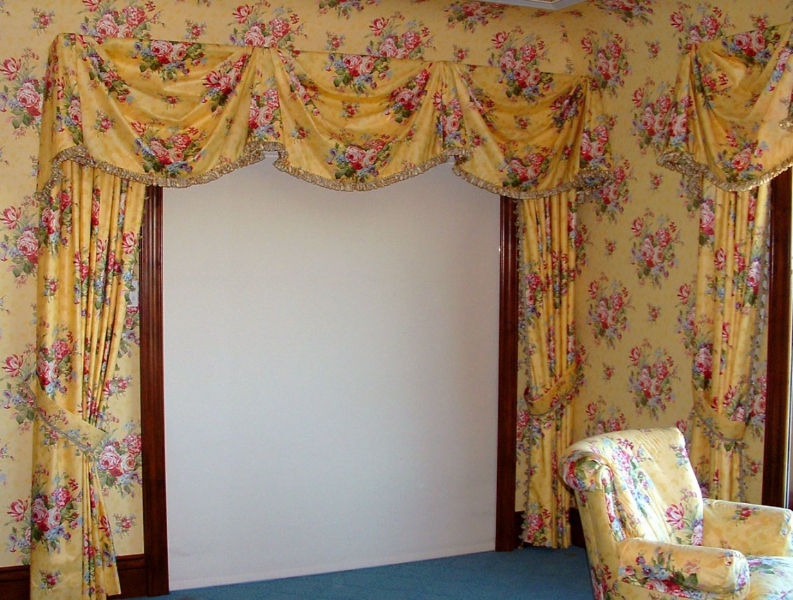 Today, the fabrics available have overcome these concerns. 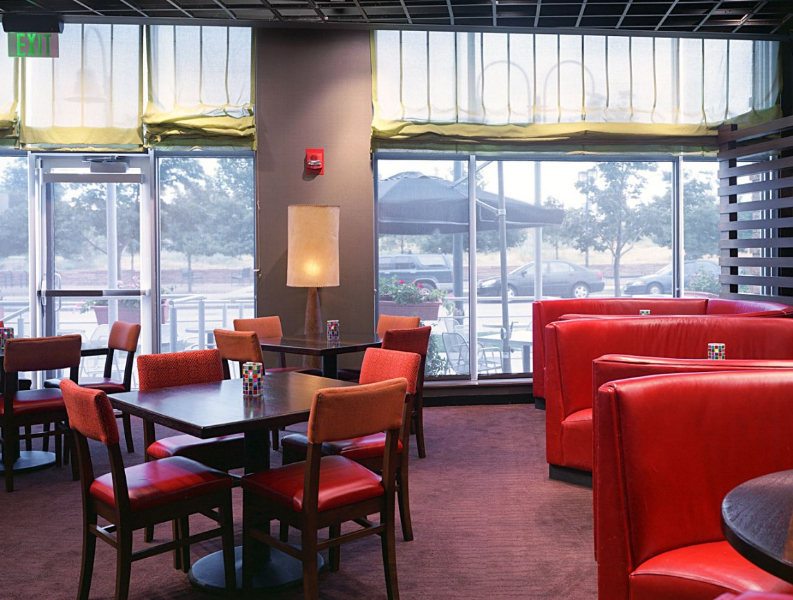 The best interior shades these days are manufactured from mesh fabrics which are made from a combination of fiberglass and polyester and then coated with plastic. 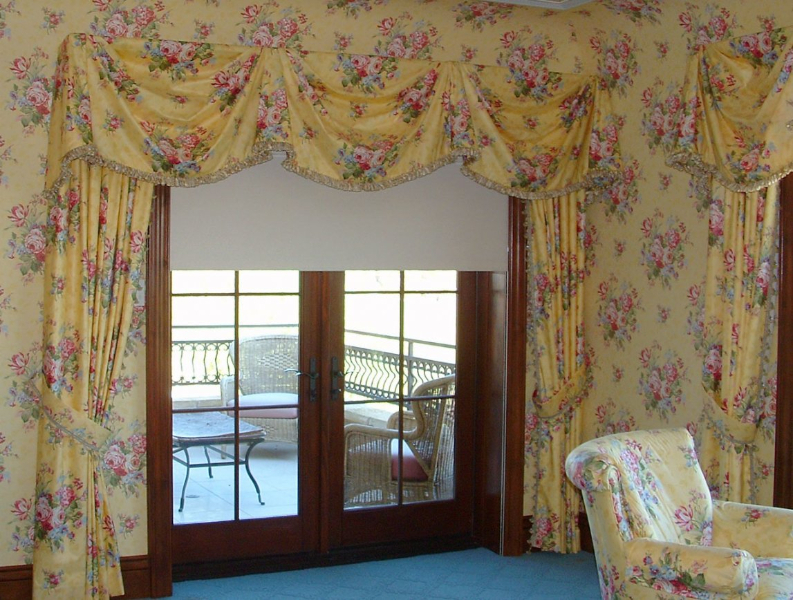 They hold up very well over the years because of their durability and flexibility, eliminating the breakage problem of traditional fiberglass. 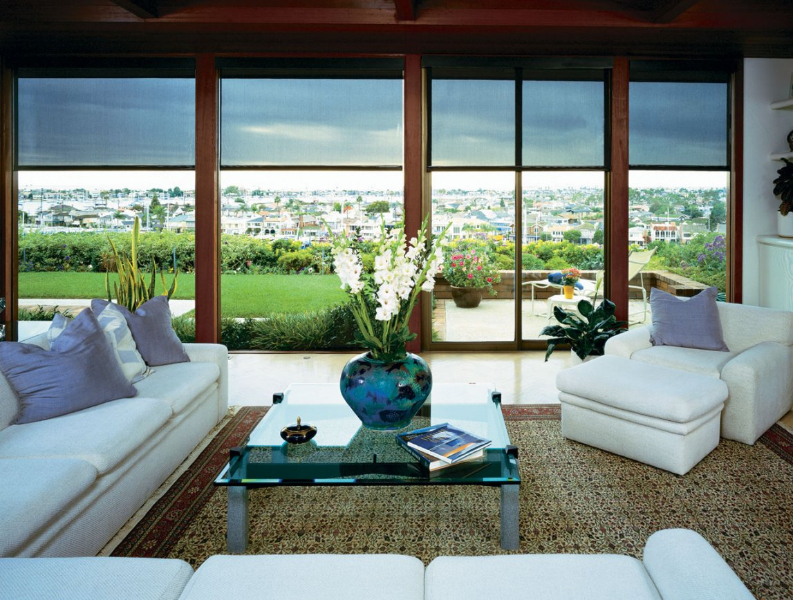 In addition they do not radiate heat as do metal blinds since the fabric is a mesh which lets the heat escape. 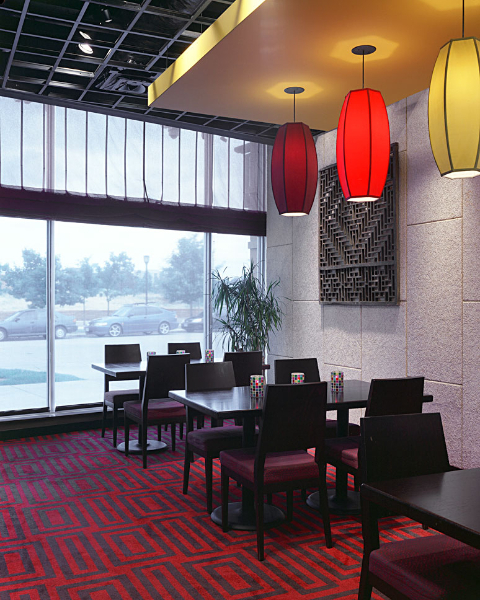 Possible one of the best features of this mesh-type of interior shade is that it does not obstruct the view. But beware – light colors tend to be reflective. 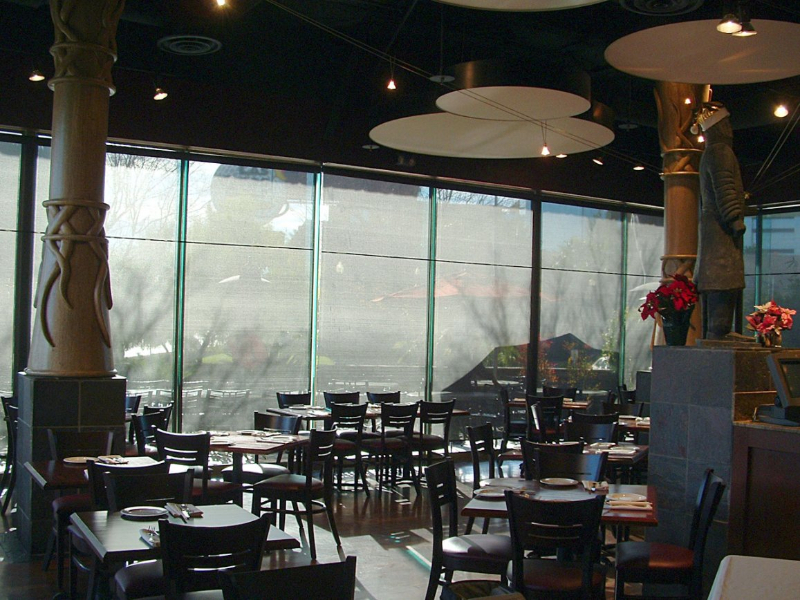 A light-colored mesh shade will create a glow when the sun hits it, while dark colors absorb glare. 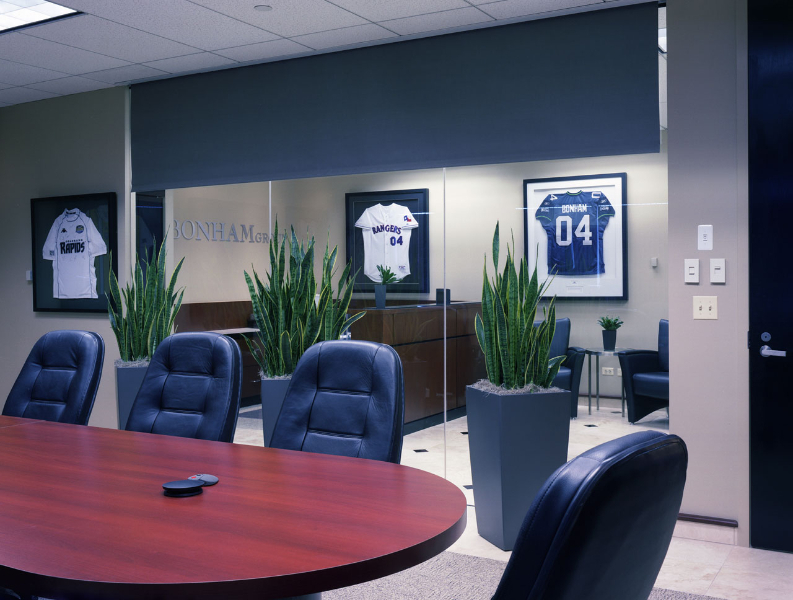 In hanging a light mesh shade next to a dark mesh shade of the same density, the difference becomes obvious. Remember, shades are a utility product. The effectiveness of the shade is more important than color. 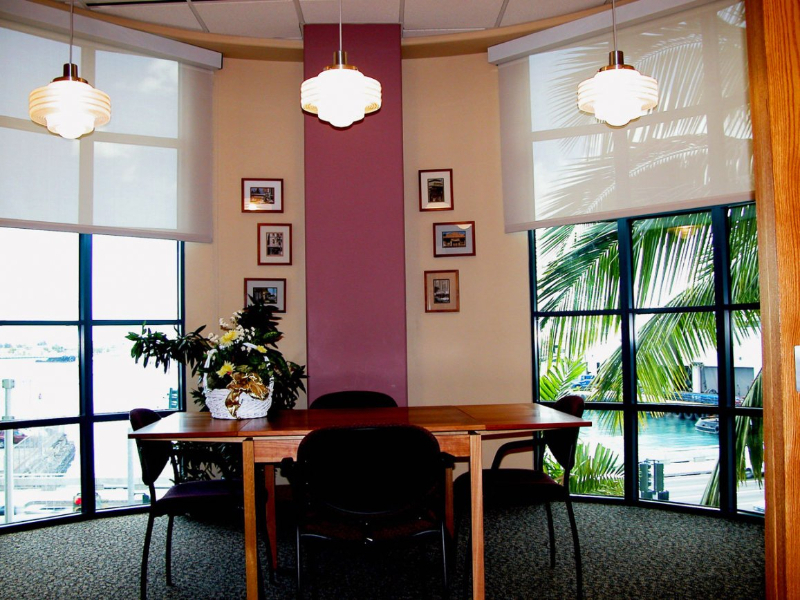 Therefore, to reduce glare and increase shade while keeping the view, dark mesh fabric shades are the best alternative for interior shading. 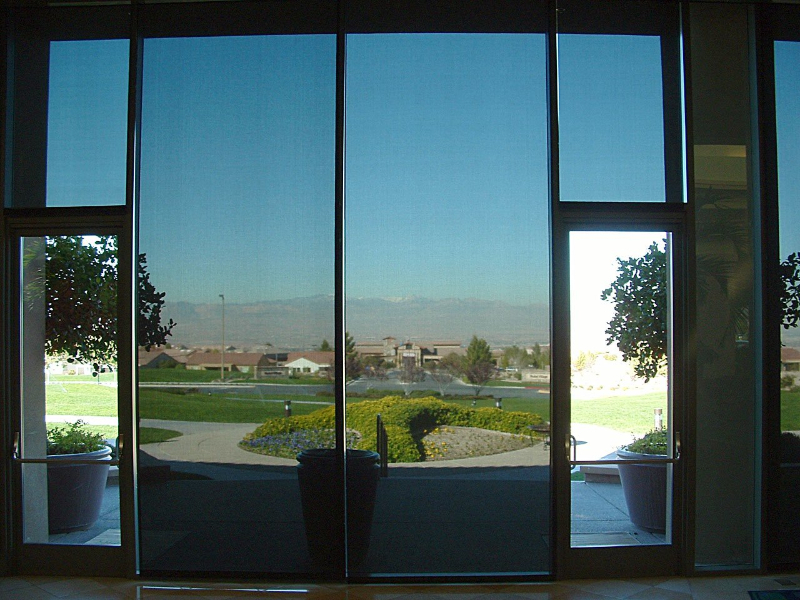 Blackout Shades we have high end designer fabrics not made of the too often used regular vinyl.